We are looking for talented interns / trainee web developers to join our team full-time in Vasai, Mumbai Office. A highly skilled team with flat hierarchies, a creative environment and a lot of fun makes Aspiring Web Solutions(AWS) a great place to work at. If you love developing cutting-edge software for the web and are passionate about the latest web technologies, you are welcome to join in our team! Send your resume, relevant work samples and anything else that will make you stand out. We help organizations radically improve their websites and create exciting new digital products and ERP. We combine a unique lean approach with our knowledge of human behavior and the principles of user-centered design. We provide end-to-end E-Commerce solutions for our clients to launch and maintain a professional and effective Online Store. Our strong domain experience, technical expertise, quality driven delivery model enable us to offer an effective B2B & B2C E-Commerce solutions. 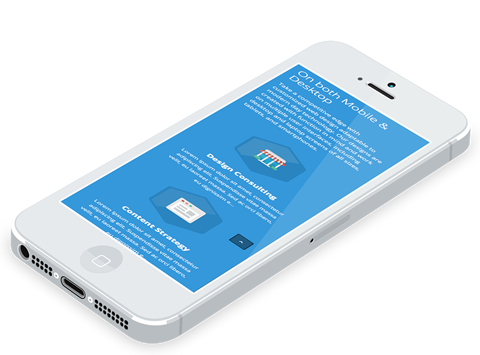 Developing A Mobile Friendly Web! 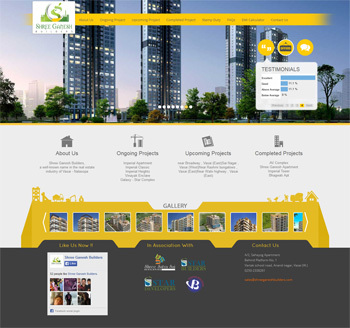 We design and develop Responsive and Parallax Websites as well. By using a responsive theme you know that any visitor to your website will be having the best experience no matter what device it is they’re using. 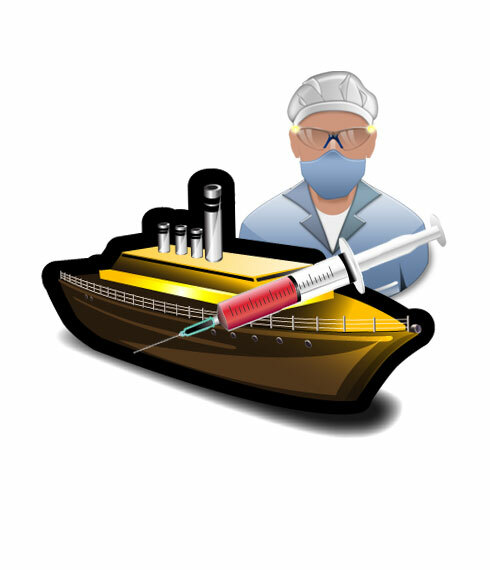 Our services run deep and are backed by over five years of experience. From prototypes to go-live, we offer a full circle solution which is built to serve you. 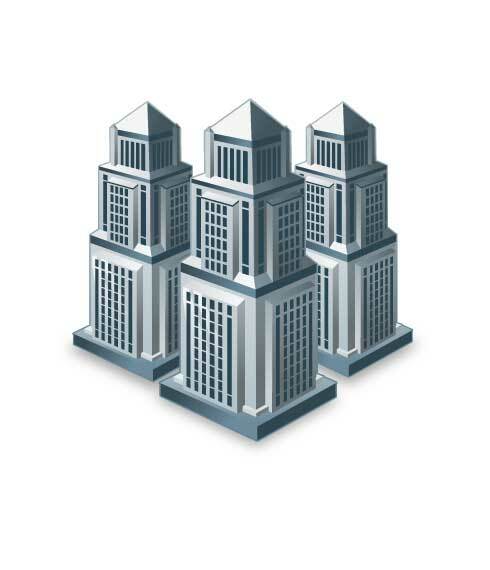 We provide custom ERP solutions for any type of business applications. Our methodology is to design system specifications and work flow with real-time testing. We apply our design skills right across the board, from modest start-ups to global brands, local charities to media empires, and e-commerce retailers to political activists. We worked on couple of projects for Shree Ganesh Builders. We had great experience of working with them as we had full liberty to use our creativity and ideas to shape the project. 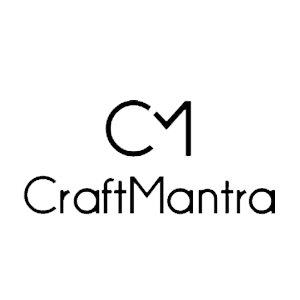 This website is a complete CMS and each and every module has been controlled by the backend admin panel, right from entering the project related information till uploading images and setting status. 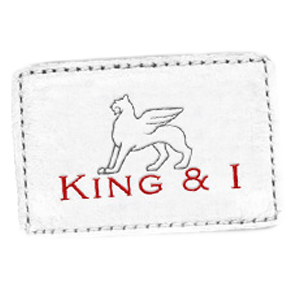 King & I is a world class brand dealing mainly into bottom wears. They are doing well nationally and are also available on India’s leading web stores like Jabong & Myntra ETC. We proposed them for their own branded Estore for their products. The Website is launching soon with amazing stuff at amazingly low prices. King & I also offers nation-wide shipping with Cash on delivery option, So just keep your eye on the launch and grab fantastic deals on King & I.
Zimbabwe Green Energy acquires, owns and operates facilities that use biomass fuels from waste residue to produce renewable electricity and thermal power. 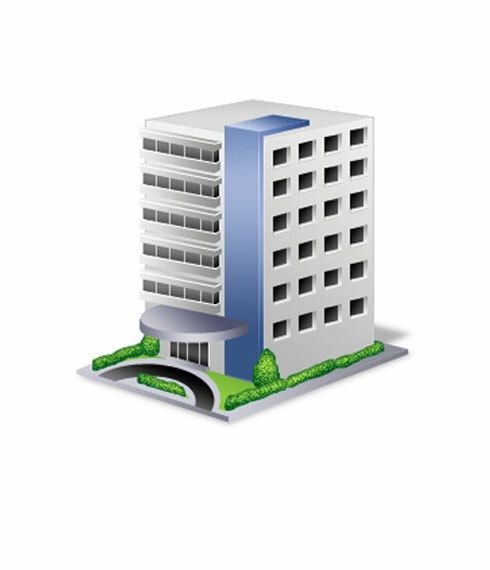 Their facilities are equipped with ‘best-in-class technology’ sourced from the finest technology providers globally. 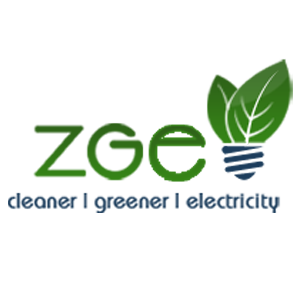 They give utmost importance to emission and our facilities guarantee emissions lower than acceptable norms. 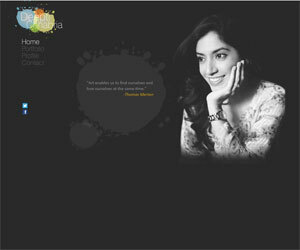 I remember Deepti Saying, “We have to start work on my website ASAP ! When ?” and couple of month passed, again we met and same thing happened. As at times she was in India for some work and at time in Harare. Finally the day came and we met once again in Costa, Phoenix Mills – Mumbai and framed the ideas about the website and our journey began. Being an Artist, Deepti herself is very creative and we were just hoping that our design should bring forth the best of her creativity. We presented the first cut of design but unfortunately it got rejected, but touchwood, she liked and selected the second design, the one which is live now. She is a very talented artist and loves wild life. Most of her painting portrays that. But each time see her painting, we get confused whether its a painting or a real photograph. Bravo!! 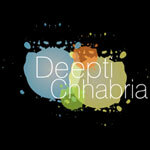 Just checkout her paintings at www.deeptichhabria.com and dont forget to like them. Wish you all the very best Deepti. 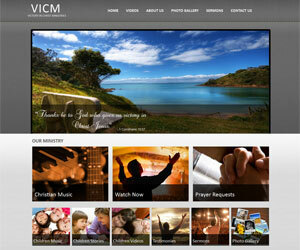 VICM is a multimedia community website and a blog. 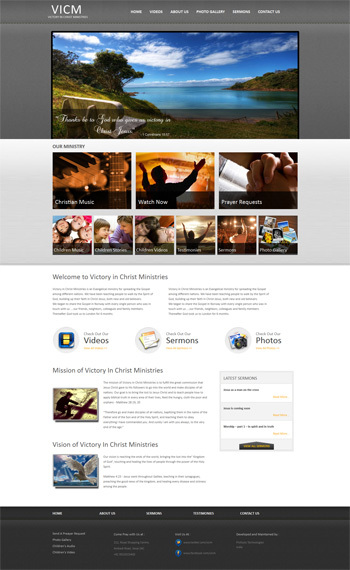 It has various sections where the administrator can post spiritual videos, Images, prayer meetings and Sermons. This complete website has been built just within a couple of weeks. It has a strong backend to control the posts on the website and other multimedia files and has a good google rank as well. The owners of the site are really happy with our services and we are coming up with another project for them. Pricegalli is one of our favorite projects. 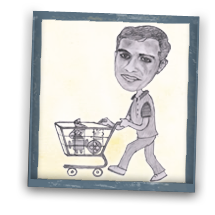 It’s a Well-imagined, Planned & Executed B2B – B2C project by Ankush Chhabria. Pricegalli came in existence after many brainstorming sessions and numbers of iteration. It was not less than rocket science for us, but when we look at the final product it gives us a feeling that we have reached Mars. 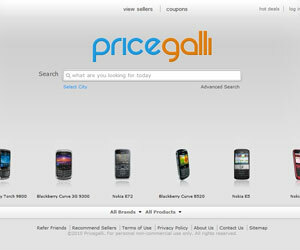 Pricegalli was among the very first projects we developed when Aspiring Web Solutions was hardly a year old. We got to learn a lot from it and hence it’s one of our personal favorites. We wish Ankush and his team all the very best for Pricegalli. 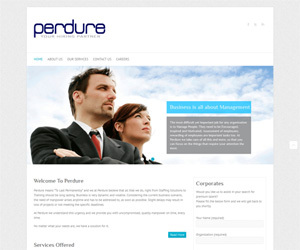 Perdure is a strong CMS and a responsive Website. 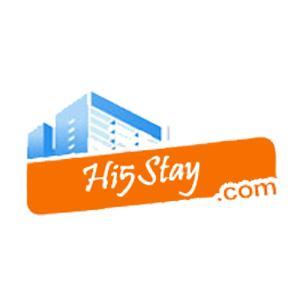 It’s a dynamic site, which helps the venture to collect the data (resume) online and shows the updates of current job openings with various employer. 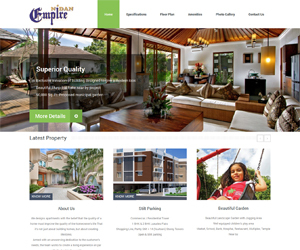 Client Location : Mumbai, India We worked on couple of projects for Nidan Empire. We had great experience of working with them as we had full liberty to use our creativity and ideas to shape the project.  This website is a complete CMS and each and every module has been controlled by the backend admin panel, right from entering the project related information till uploading images and setting status. We strive to surround ourselves with both smart and passionate team members and clients, those who will grow our minds and hearts and not just our wallets. We use our expertise to develop such ERP systems, which will keep you away from maintaining troublesome paper records and brings the accurate information and business functions on your screen using few fingertips. 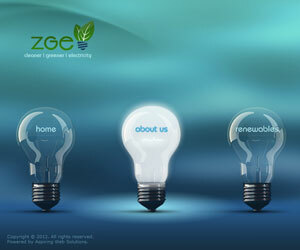 Our Company was established in the year 2008. During this course of time, we have been privileged to be able to service more than 80 happy and satisfied customers from all around the globe mainly India, UK, Zimbabwe, Norway, USA. 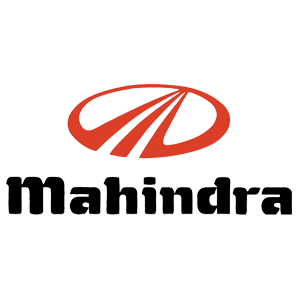 We have worked with many international banners like Mahindra & Mahindra, Novatech, India House Path Lab, Ravechi Group - London, Zimbabwe Green Energy to name a few. We have a team of experienced professionals that develop E-Commerce Websites, CMS and Multi-lingual Websites, ERPs. 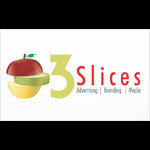 We also have a special unit dedicated only for Company Branding Solutions (in short, we help you create a BRAND!) Our team is wide-spread with 28 professionals working from 3 locations - two offices in Vasai and one in Lucknow. 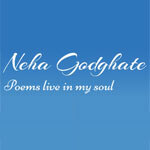 Aspiring’s team has helped me to bring my ideas live into my website..thanks a ton.. They are very responsive and quick. Can handle critics well. Overall, I am very satisfied by their work. I can recommend them anytime. They understood exactly the look and feel I wanted for my website and made managing my own site so user-friendly, it is such a pleasure! They were always quick to respond & extremely patient when it came to answering any queries I had or making any changes that getting work done from them was a breeze! Excellent timely & efficient services . Pl. keep it up. 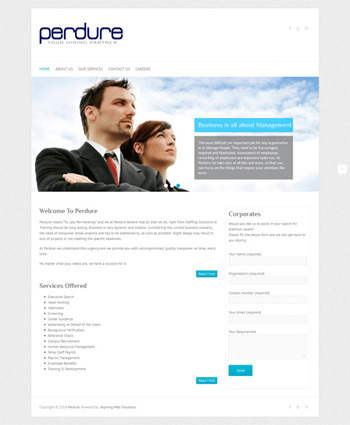 Team Aspiring have provided us with outstanding service and fantastic website build quality. We had put Aspiring in a very tight spot with stringent timelines, but they managed to complete the project to perfection in the given timeframe. 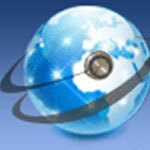 I highly recommend Aspiring Web Solution for any web related services. 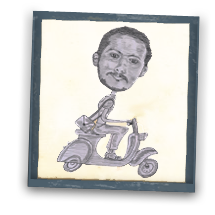 Innovative, fun-loving, extremely restless, rockstar - these synonyms very well describe Nikhil Kadam. The very fact that he bunked almost 90% of his final year Engineering College in order to start up AWS is more than enough to commend him for what AWS is now !! You will never find him in his cabin, he's always around the guys either helping them or in lighter moments having a blast with them all. Everyone @ AWS looks up to him as an ideal person to follow in terms of his intellect and his vast industry experience. He's always open to challenges and is always known to get stuff delivered before time and with complete client satisfaction. That is why we at AWS have all happy and long-lasting clients. In his freetime, which he rarely gets, you'll find him strumming his Guitar, capturing moments with his camera or either listening to songs from the 90's and having a great time with the rest of the team. She has great communication skills and its difficult not to get impressed with her non-stop talking. 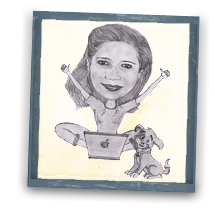 She has wide knowledge of most of the PHP frameworks available in the market and her problem solving skills are commendable. In free time you can find her either with her thick novels or talking about her pets. A man with an inbuilt encyclopedia. 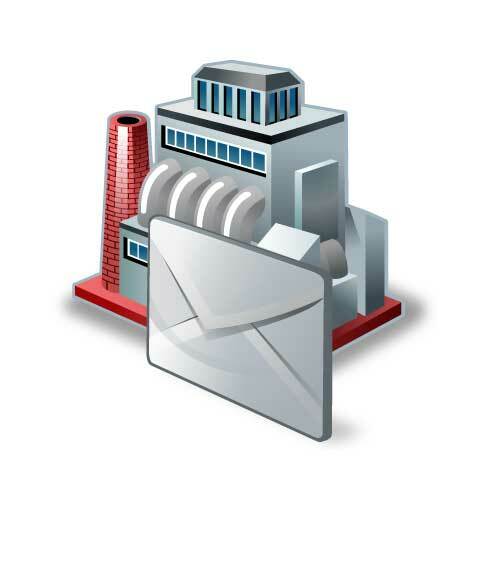 Gauresh has wide knowledge of the industry and marketing strategy. His presence makes the environment lively. He is very talkative person and has great convincing power. His favorite pass time is to gather knowledge of anything and everything at anytime. He is always ready to help anyone, anytime even if you call him at midnight or wee hours. Some people barely talk and Hrushikesh is one of them. He is an extremely talented guy with super programming skills. You get him on an issue and he'll find his way around and get the problem solved for you. 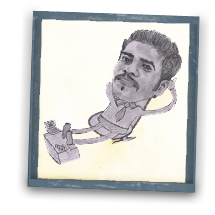 He and his team work on the backend technology of a lot of very complex projects. He is known for his restless ability of not resting till he gets his stuff done. All in all, a superb guy to work with except for the fact that you have to check to make sure that he is around. 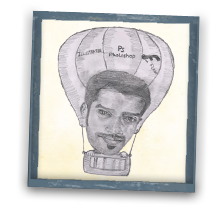 "A picture speaks a thousand words", that is a line that will go best with Sanket. Extremely talented and a great illustrator, he doesn't like to waste his words. He'd rather put the same into his work and that speaks for him. He likes loud music when he works and you'll always know he's around when you hear loud music. Get him to talk on a subject and he'll give you a full-fledged story. 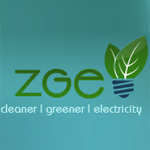 We're based in Vasai, Mumbai. One of the most historic places in India.